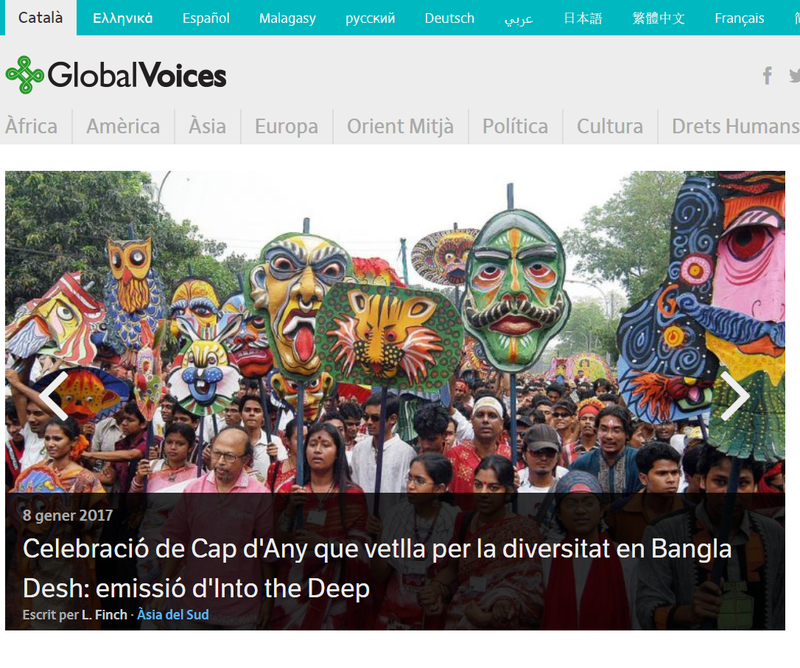 Global Voices Community Blog » Volunteer Translators And Editors Needed for Global Voices Catalan Lingua! Volunteer Translators And Editors Needed for Global Voices Catalan Lingua! Global Voices is looking for volunteer translators and editors to help out with translation and management of Catalan Lingua! The site translates Global Voices into Catalan! Share wildly! And if you're interested, fill out this form and we will get back to you!